Nick Jonas Explaining His 'Roka' And A Blushing PC Is The Sweetest Thing You'll See Today! By now there's probably nothing left to be said about Nick and Priyanka's roka ceremony that you don't already know. Ever since they had their private ceremony at home and then made it Insta-official, the entire world has been gushing over the lovebirds. The two have been giving us major #couplegoals since then, going on brunch dates, cuddling and laughing during the US Open and holidaying in Mexico. Yeah, it's not great being single right now with this much PDA! But, if you thought that this was the end, you've not even seen half of it. 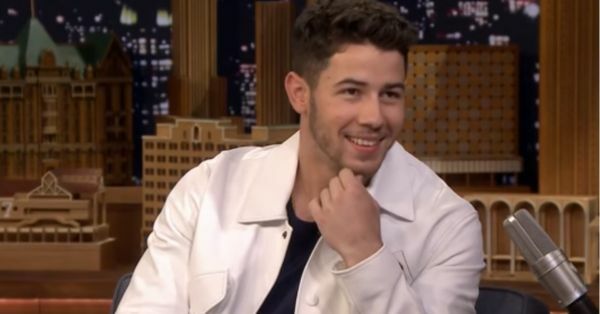 Nick Jonas made an appearance on The Tonight Show Starring Jimmy Fallon and revealed all the details about his relationship with Priyanka Chopra. He even mentioned how it all started and admitted to having dated PC for just six months before they decided to tie the knot. Guess it's true what they say - when you know, you know! Nick even mentioned that his fiancé was there in the studio. And uff, our hearts skipped a beat. That blushing diva looks so darn happy! He even went on to explain what a roka ceremony is and how connected he felt to Priyanka and her family during the prayers. Even papa and mama Jonas really enjoyed the love and joy-filled atmosphere that everyone had created. 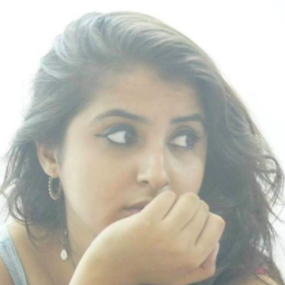 Also, Nickyanka fans, did you know that the bride-to-be Priyanka loves their ship name 'Prick'!? Ahh, how we love a dazzling diva with a sense of humour. Watch the video below to know what we're talking about! We still have no confirmation about their wedding date, but we hope it's announced super soon 'cause we *cannot* seem to get enough of these two cuties.